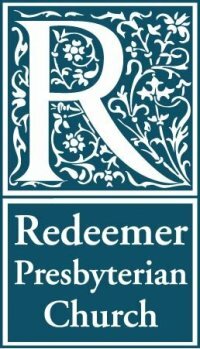 Jonathan Cousar, a friend and fellow writer, was recently interviewed about his concerns over mysticism at Tim Keller's church (Redeemer Presbyterian) in Manhattan. 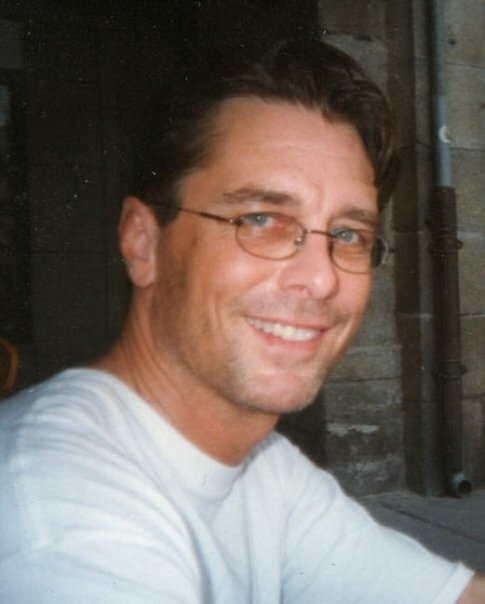 Jonathan discussed what happened when he became aware of Tim Keller allowing Roman Catholic Mysticism to be taught at Redeemer, and what played out when he tried to bring his concerns to the leadership. Jonathan was a member of Redeemer for almost 20 years. You may listen to this show in its entirety here. 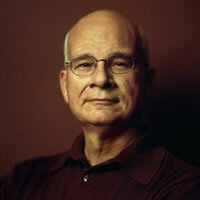 Learn to Embrace Your "Inner Monk" at Pastor Tim Keller's Redeemer Presbyterian Church? Does Mysticism Lead Us To God?